Nowadays, with power costs rising all the time, we’re more conscious than ever of saving energy – and money. Luckily, energy saving lighting has come a long way and it’s easier than ever to be stylish – and green! 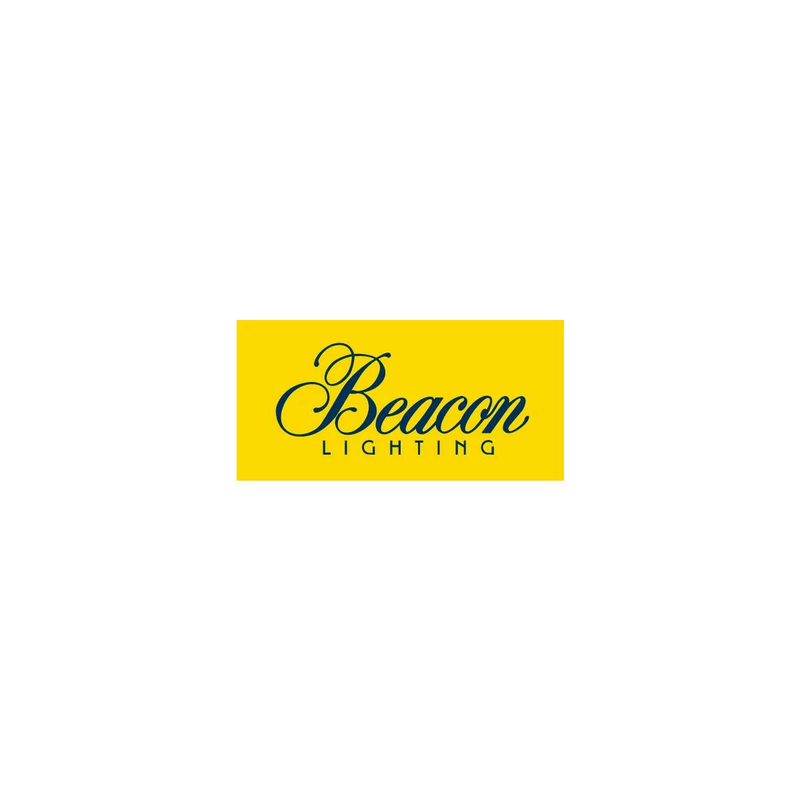 Beacon Lighting has developed an extensive range of low energy products including modern spotlights, downlights, pendants, fans and much more. Low energy lighting alternatives such as CFLs (Compact Fluorescent Lamps) and LED (Light Emitting Diodes) cost more to purchase, however the investment is outweighed by the fact that they use only 10-20% of the electricity consumed by a standard incandescent light globe. This produces significant savings on your power bills. Furthermore, CFLs and LED’s will last from four to 30 years, as opposed to a standard globe that lasts about one year, saving you the inconvenience of having to regularly purchase and replace globes. And most importantly, energy efficient globes reduce energy consumption and therefore help cut greenhouse gas emissions that are harmful to the environment.